* Want a snapshot of bitcoin legality around the world? Forbes has a quick rundown for you. Wait - the French love Jerry Lewis but hate on bitcoin? Quelle bizarre! 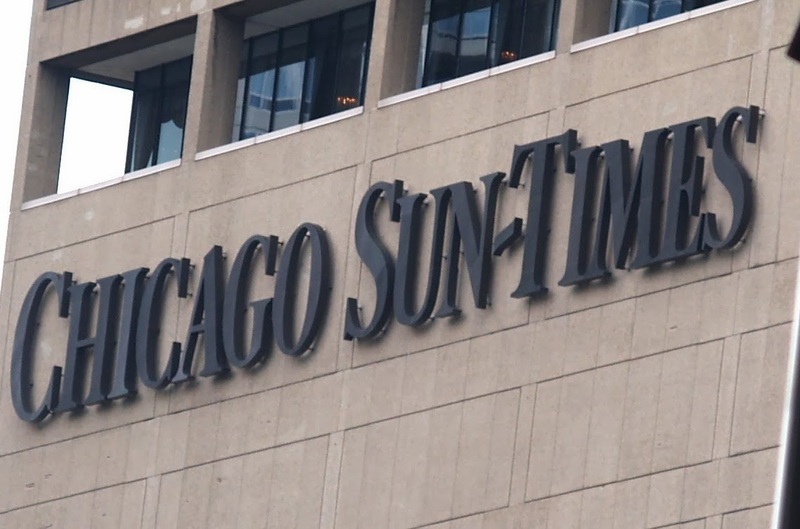 * Looks like the Chicago Sun-Times is going to be the first major city American paywall micropayments. * Can't keep a good cryptocurrency down: Hong Kong gets a bitcoin exchange, hoping to entice mainland Chinese buyers spooked by the unclear Chinese central bank anti-bitcoin stance. Actually, I’ll give a reward of 10k to whoever creates the best Fire Jon Barry website. Contest runs from now till April 15th. Also - will be paid in bitcoin. 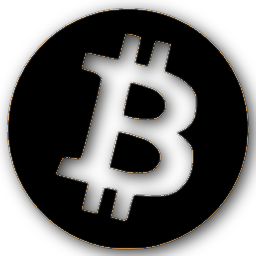 The curious case of businesses that accept Bitcoin and the associated rise of electronic currency has rekindled money and wealth discussions. It has also given rise to the re-birth to a libertarian cyberpunk ideology. In some ways, the response is a natural reflection of the devaluing of paper promises.